My main role in life is being mum to our four kids – Andrew (2011), Joel (2012), Samuel and Naomi (2017). Since I’ve been a mum, I’ve realised how much I love being one, and I feel very privileged to have been blessed with these new lives to look after. It’s funny how there are no qualifications for being a parent; I try to do my best and do what seems to be the best for them, but it’s certainly a job that you learn as you go along. Before I had kids, I knew there were a few things I would do as a parent, but I’ve learned a lot about myself and how my personality manifests itself in my parenting since I’ve been a mum. 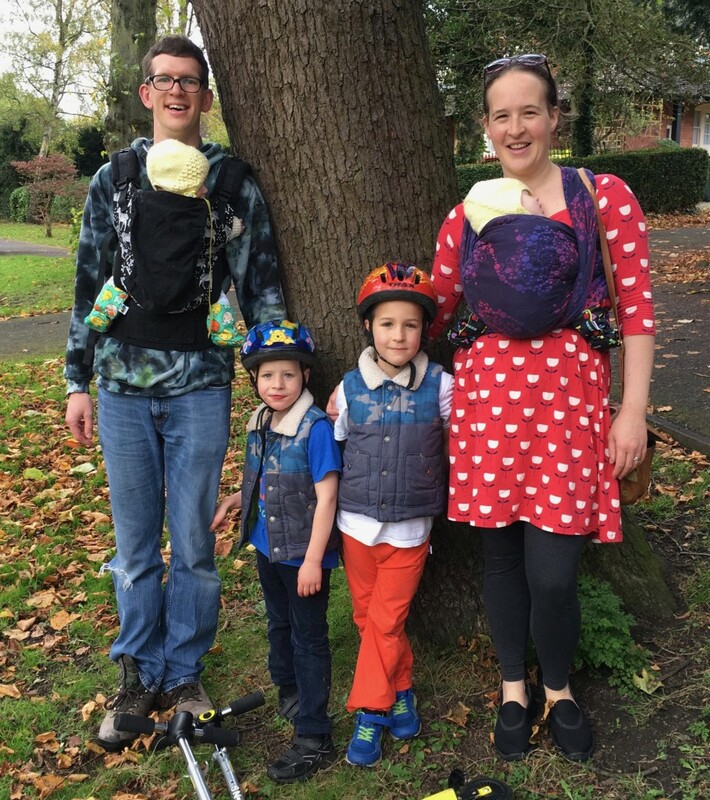 I wouldn’t say I (or indeed ‘we’ as Tom and I are very much a team on this) follow one particular recognised ‘style’ of parenting, because I believe every parent has their own individual style, but we broadly fit into so-called gentle parenting. On this blog I like to share my experiences of being mum. You can read all the posts that I’ve written which relate to mum-hood (the word motherhood makes me feel old for some reason!) by clicking HERE.